Electrocom Manufacture Moisture Indicator and controller is advance in Logic where it display Fabric moisture in % at any textile machine. 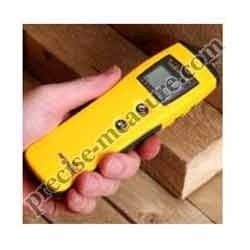 - Digital indication of Moisture content in percentage. - Flashing lights to show the Dry-normal Or Moist condition of fabric or yarn..
- Adaptability to all standard types of dryer. - Control proportional to speed of the machine by techo-feed back. all same as em-2g but with 4 pin. 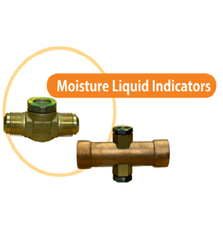 We have gained the specialization in offering On Line Moisture Indicator and Controllers. These are made as per market demand using the advanced technology and advanced material that is bought from reliable vendors. Our products are extremely applauded in the market due to durability, top performance and longer life service. - Connection Sizes 1/4" to 2 5/8"
The HMI is designed to provide an accurate method of determining the moisture content of a system’s refrigerant. The HMI has a unique high accuracy moisture indicator for CFC, HCFC, and HFC refrigerants.